Oh... How We've been wanting these! 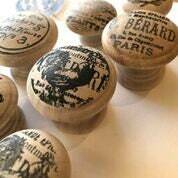 Knob Toppers Decor Stamp™. 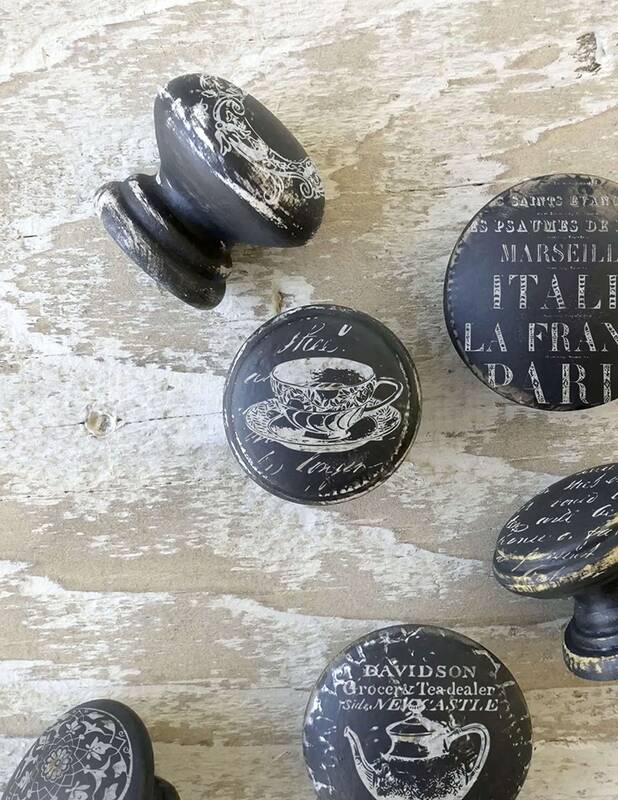 This concept allows you to create CUSTOM, Unique design to customize the knobs of your pieces of furniture, cabinets, racks and more! You don’t have to have mad painting skills, you’ll just look like you do. 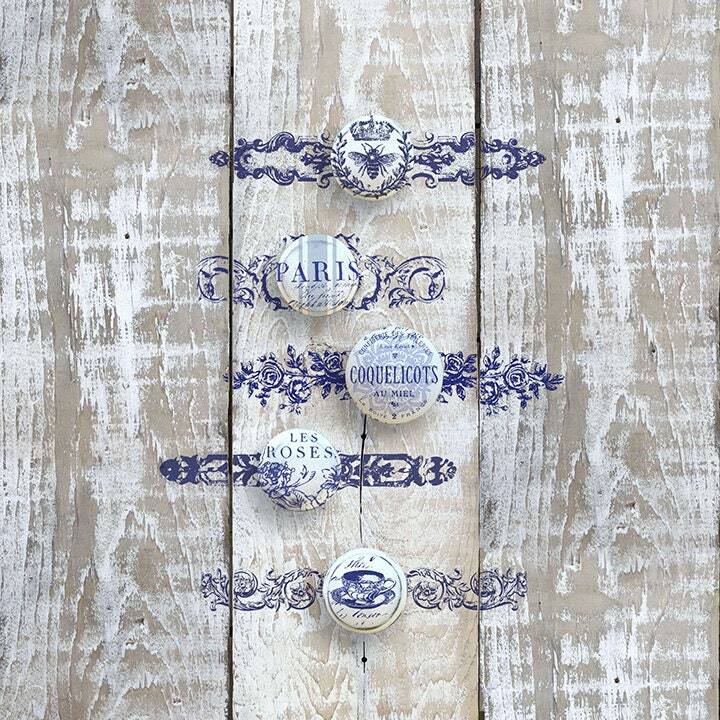 IOD Decor Stamps™ are an essential tool for creating. Decor, fashion, sugar arts (because our high quality material is food safe, you can use it in your sweet creations too!). We design our Decor Stamps to be as versatile as possible, allowing all kinds of uses and configurations, all with distinctive style to meet the needs of our highly creative customer .. .YOU. 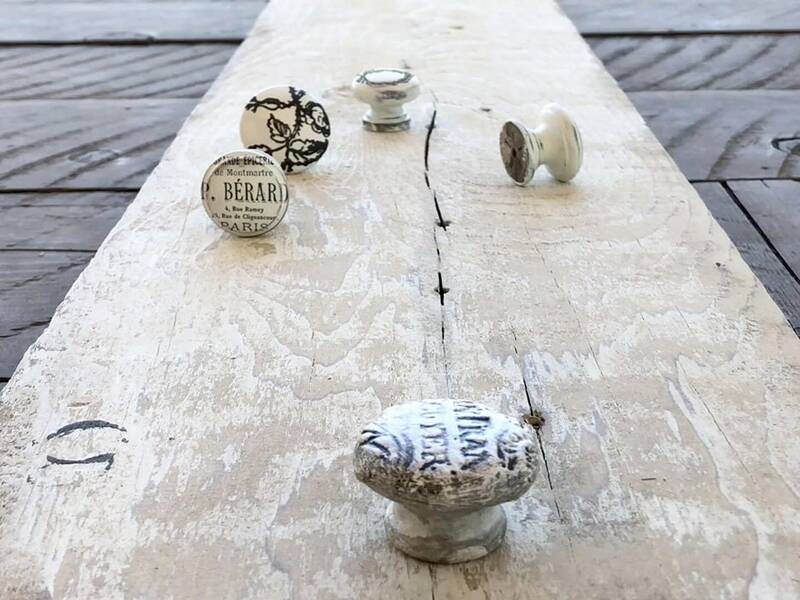 • Create custom, cherished, heirloom quality pieces. • Use with our Erasable Liquid Chalk for beautiful artistic chalkboard creations. • Give your pieces a WOW factor! 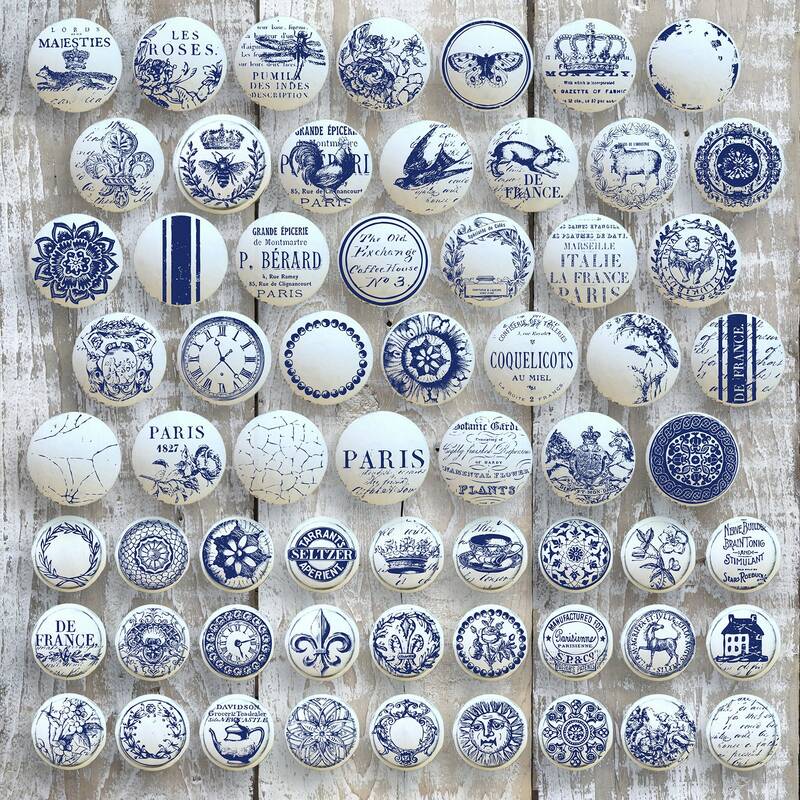 Perfect to use in conjunction with our 'Backplates' Decor Stamp and various mediums, we love IOD Decor Inks! 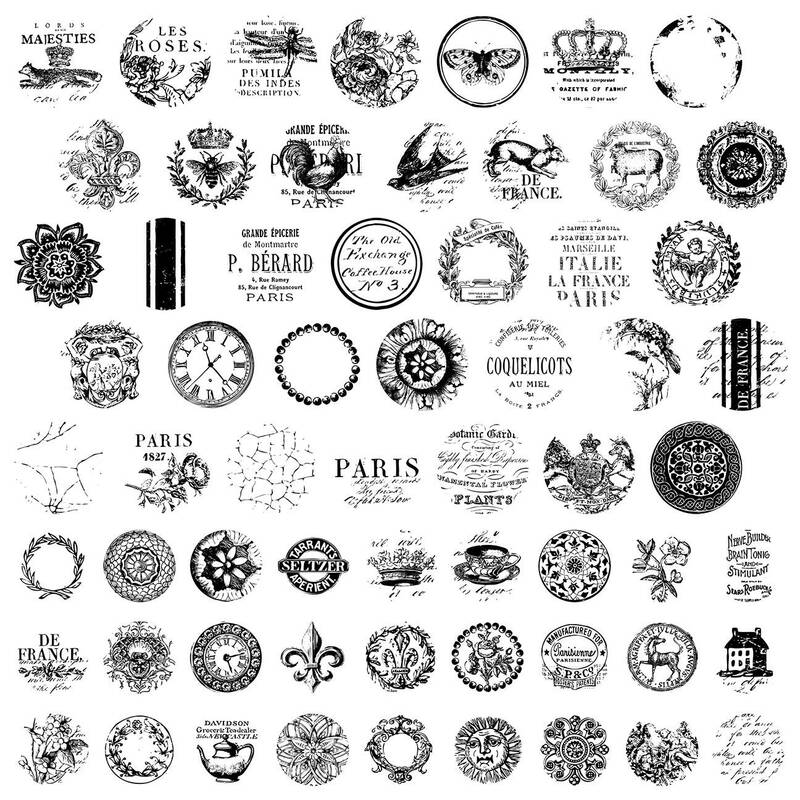 Approximate Size: 12" x 12", 68 individual designs.